A condition in which your thyroid doesn’t produce enough needed hormone. Hypothyroidism upset the normal balance of chemical reactions in the body. Signs and symptoms vary based on the severity of the condition, with symptoms developing slowly over the years, increasing in severity if not treated. Constant stimulation of your thyroid gland to release more hormone may lead to an enlarged thyroid (goiter), affecting emotional state leading to forgetfulness, slower thought process, foggy brain, as well as feeling depressed. Advanced hypothyroidism, known as myxedema, is less common, though life-threatening. Symptoms include low blood pressure, decreased breathing, decreased body temperature, unresponsiveness and even coma. In extreme cases, it can be fatal. Hashimoto’s thyroiditis is a common cause of hypothyroidism, which involves the body’s own immune cells attacking the thyroid gland. – Congenital disease – born with defective thyroid gland or no gland at all. Can be due to genetic defects as well as lack of pre-birth nourishment. – Pituitary disorder – failure of the precursor gland that stimulates thyroid gland production due to a benign tumor of the pituitary gland. – Pregnancy – Where some women develop hypothyroidism following pregnancy often due to production of antibodies to their own thyroid gland, following a stressful/traumatic event or others that may seriously affect the developing fetus. – Iodine deficiency – A trace mineral needed for the production of thyroid hormone. Iodine is primarily found in seafood, seaweed, plants grown in iodine-rich soil and iodized salt. Based on symptoms and blood tests as TSH, FT3, FT4, T4 and others. 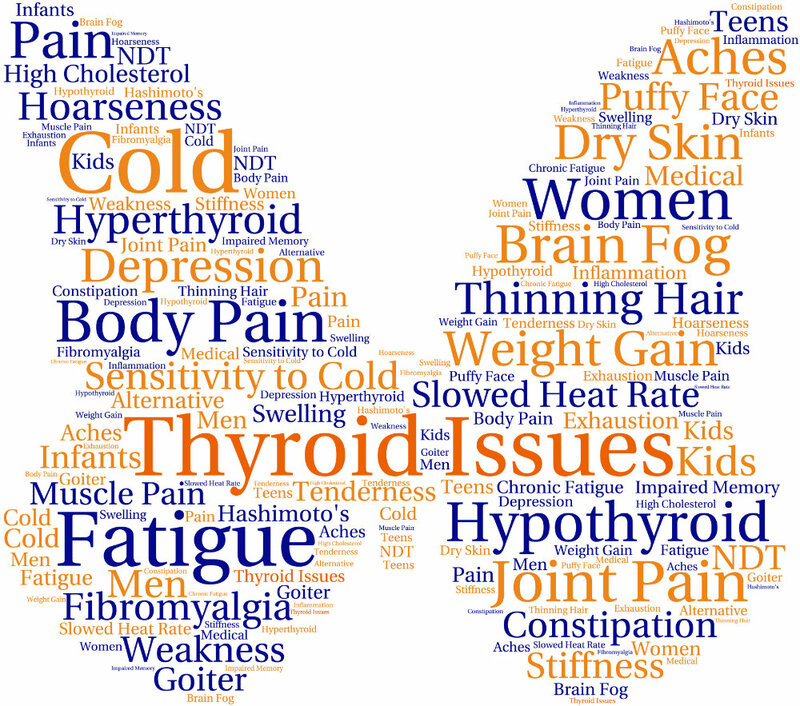 We will begin by taking a thorough history, assess lifestyle habits that include diet, exercise sleep, detoxification of the body, medications/supplements, mental/emotional state and lab work to determine what may be contributing to the development of hypothyroidism. Based on the results, we will make necessary adjustments where appropriate for healing and restoration of proper function. Simply providing synthetic hormone is not sufficient to restoring proper function as well as improved quality of life. For this reason, we also address the function of other glands and holistically balance all, utilizing herbs, dietary changes, supplements or other methods for optimal function.